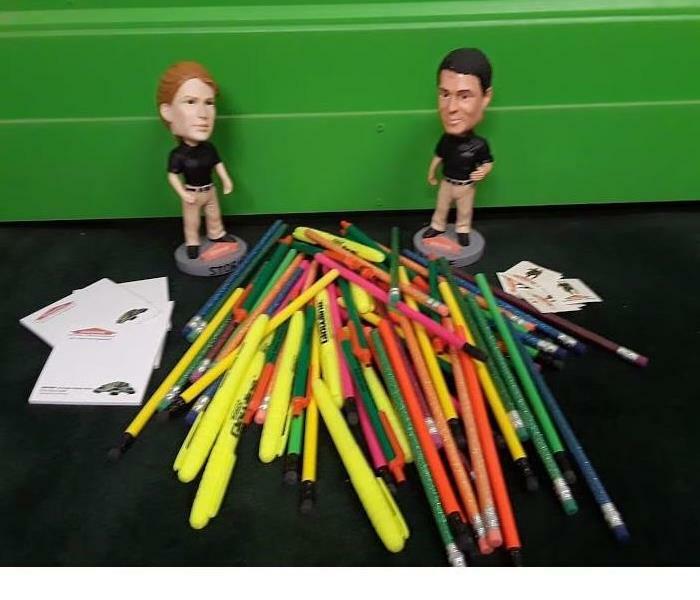 The team at SERVPRO of Greater Broken Arrow very well understand the stress and worry that come when fire, water, mold, storm, or vandalism, etc. damage and disrupt your life and home or business. One of our main goals is to help minimize the interruption to your life and quickly make it "Like it never even happened." Another goal is to provide excellent customer service. 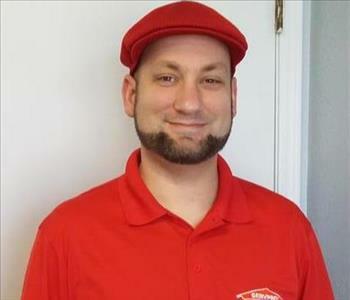 Owners Ben and Marty Drost have led the family-owned business since 2006, after previously owning a contracting service for the moving and storage industry. Ben and Marty have always been drawn to helping others in need. Assisting with folks who find themselves in the midst of unexpected emergencies in homes and businesses seemed a perfect transition from helping customers in the midst of relocation stresses. All of our children and in-laws have or do work with us, as well as an amazing team of coworkers/ friends- each who are dedicated to serving our customers as best they can. Our staff is highly trained in property damage restoration. 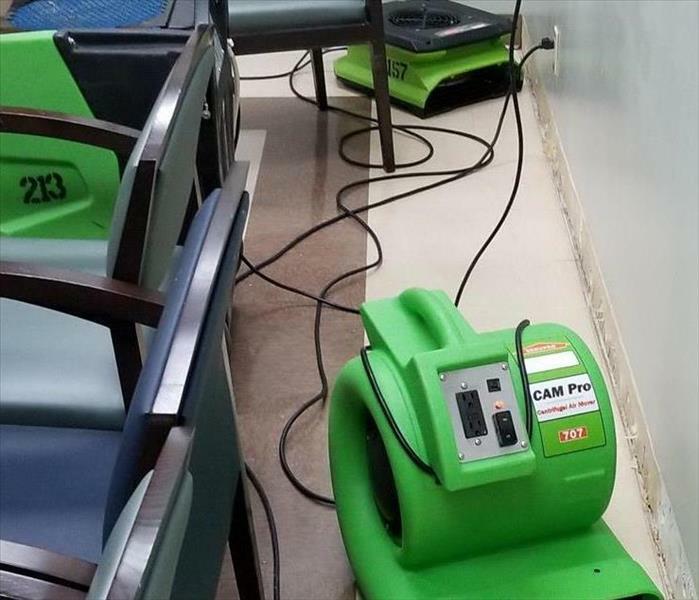 At SERVPRO’s corporate training facility is where we began and continue periodically to receive state of the art, IICRC-industry certification. Rest assured our staff is equipped with the knowledge to restore your property. 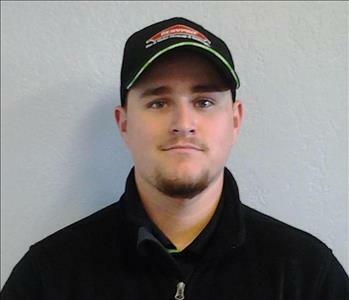 With a nationwide system of qualified franchises, no damage is too large or too small for SERVPRO of Greater Broken Arrow. 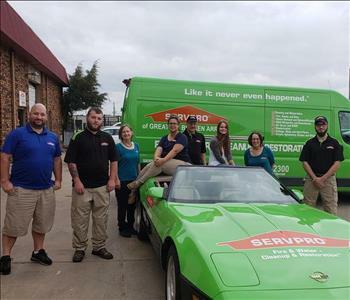 The SERVPRO franchises in the Greater Tulsa-Broken Arrow area are unique in the restoration industry, in that while we are individually owed and operated, we do partner with each other locally and nationally according to our customer's needs. Serving folks nationally since 1967, SERVPRO is the cleaning and restoration brand you know and trust.